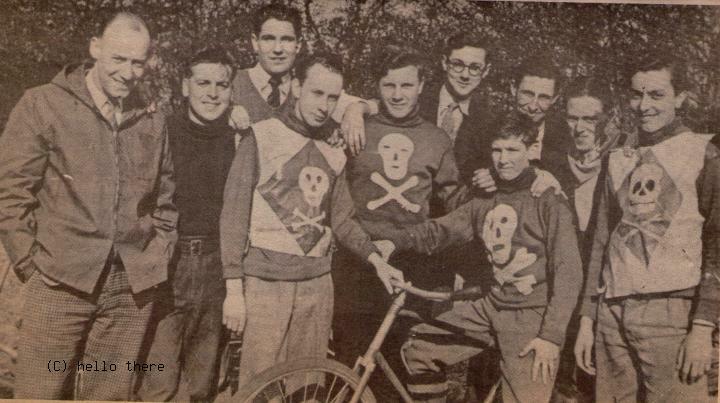 Team rode at Rootes Hall(where the football ground now is) in 1949/50. Track was in Sutton Road, Southchurch. Club Secretary/Manager: Dennis Winch, 40 Home Farm Camp, Great Wakering. Maurice Jardine became the Rayleigh Speedway Stadium Announcer.